As part of the Atlanta based Slaughter Gang’s circle, rapper Loso Loaded has been able to snag features from Lil Yachty, 21 Savage, and SahBabii and ride their coattails to relative notoriety. However, he has yet to have a breakout moment that establishes himself as an artist. His new mixtape Bases Loaded Fully seemingly would be such an opportunity to do so. But despite bringing in an impressive roster of producers and containing a few bangers, it does little to distinguish himself from others within the trap crowd. Similarly to his 2017 effort Creating Memories, Bases Loaded Fully is a lean project that caps out at less than 30 minutes. This is one of the LP’s redeeming factors — there’s little repetition with every song encapsulating a specific vibe. Things start off on the right foot too. 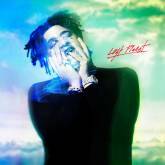 Mixtape-opener “Fully Loaded” has Loso Loaded rapping with gusto over an enticing beat. It’s easily the project’s catchiest, most streamlined track. Unfortunately, the majority of the mixtape fails to match the swagger of this banger. 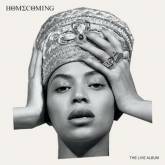 Half of the tracks feature a range of artists who try to smoothen out the Atlanta rapper’s rough edges. These songs are largely a mixed bag. “Fake Love” has a snoozy chorus from Real Recognize Rio, while “Bad Energy” has Loso Loaded and Don Q giving the most refined performances on the entire mixtape. 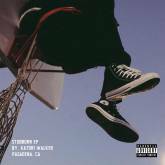 Specifically on “Bad Energy,” he shows glimpses of his full potential as he naturally bounces off YoungBoyBrown’s nonchalant production. However, a track like “Stayed Down” represents a missed opportunity and a lack of curatorial skills. Loso Loaded and BiG 36 squander this chance to execute a banger by trading sloppy bars over B-Rackz’ solid beat. In addition to these misfires with guest artists, there are plenty of instances of the Slaughter Gang affiliate merely phoning it in. “Big Dawg Status” has generic, wonky synths that stand out as subpar. Loso Loaded doesn’t really enhance the song either by repeating “big dawg status” as a lazy attempt of a hook. But Loso Loaded’s innate talent still occasionally shines through. “For Sure,” produced by Canadian hit machine Murda Beatz, has an effortless quality that unlike much of the mixtape, seems intentional. The Atlanta artist rolls off of the minimal trap beat and subtly jumps between delivery styles to give the song a spacey, trippy vibe. Similarly, the single “Poppin’” suggests that Loso Loaded is at his best when he’s experimenting. The track moves from minimal to chaotic and bodes well with his steady flow. Though largely underwhelming, Bases Loaded Fully isn’t a complete failure. 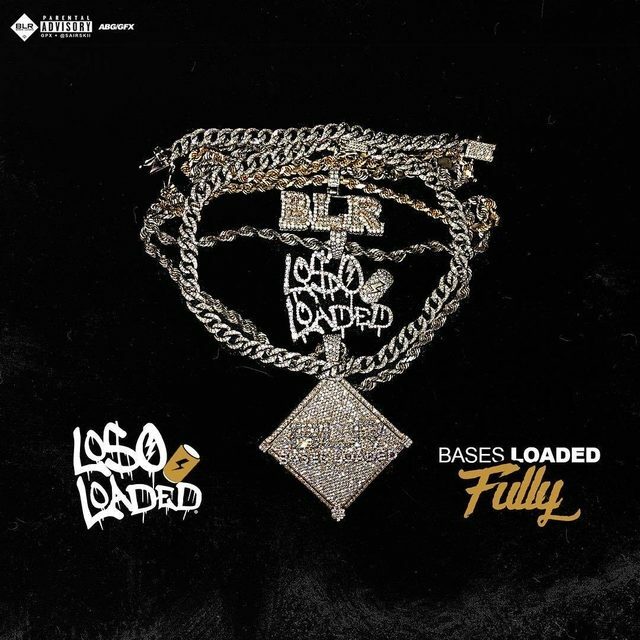 It works as a buffet of the various directions Loso Loaded can go in and ultimately suggests that he could finally take his career to the next level if he’s paired with the right producer who can refine his strengths.